Lawrence Zazzo made his operatic debut as Oberon (A Midsummer Night’s Dream) to great acclaim while completing his vocal studies at the Royal College of Music in London, and he has subsequently performed the role at Teatro dell’Opera di Roma, Opera de Lyon, Canadian Opera Company and at Festival d’Aix-en-Provence. 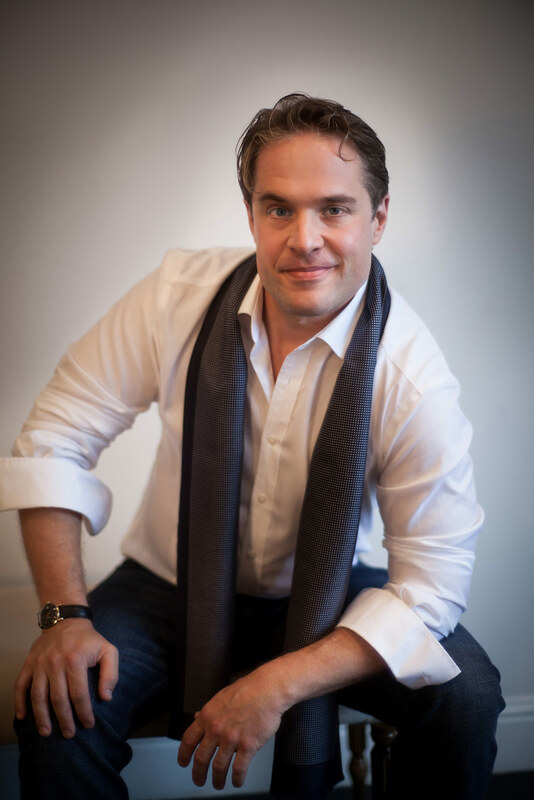 A diverse and thriving international opera career has taken Zazzo to most of the world’s leading opera houses and festivals appearing as Giulio Cesare at La Monnaie, English National Opera and Opéra national de Paris (released on DVD), as Farnace in Mozart’s Mitridate, re di Ponto for Bayerische Staatsoper at the Munich Opera Festival, and he made his Metropolitan Opera debut as Tolomeo (Giulio Cesare). Highlights of the current season include Arsamene (Xerxes) under Constantinos Carydis for Oper Frankfurt, the title role in Giulio Cesare for Boston Baroque, Unulfo (Rodelinda) at Madrid’s Teatro Real conducted by Ivor Bolton, and Oberon (A Midsummer Night’s Dream) in Simon Phillips’ production at Staatsoper Hamburg and at the Beijing Music Festival in Robert Carsen’s now legendary production. Zazzo teams up with his regular accompanist, Simon Lepper, for a recital at Oper Frankfurt and he appears at London’s Wigmore Hall in a programme of Italian vocal music from the renaissance to the baroque. Zazzo’s extensive discography include his first orchestral recital album, A Royal Trio (harmonia mundi USA) with La nuova musica conducted by David Bates featuring the music of Ariosti, Bononcinci and Handel; Mozart’s very first opera, Apollo et Hyacinthus (Linn Records) with Classical Opera conducted by Ian Page; and, also with Classical Opera, the first complete recording of Mitridate, re di Ponto (Signum Records).